Psychiatrists are physicians who specialise in the diagnosis and treatment of mental illnesses. While psychoanalysis is still practiced, most psychiatrists today provide a wide range of biological, psychotherapeutic, and psychosocial treatments tailored to the specific needs of the patient. Psychiatrists also serve as the medical experts for the mind/brain/body interface. Like other medical conditions, mental illnesses can range from relatively mild and self-limiting conditions to severe and life-threatening disorders. Psychiatrists treat mental illness which encompasses conditions such as anxiety disorders, depression, schizophrenia, bipolar disorder, substance abuse and personality disorders. Psychiatry uses all aspects of the biopsychosocial model and as such focuses holistically on the patient's body and mind. It is an important speciality with approximately one in five Australians suffering from a mental disorder. Addiction psychiatrist – Works with people suffering from addiction and substance abuse issues. Adult psychiatrist – Works with adults experiencing mental illness or psychological distress. Adolescent and child psychiatrist – Works with children and teens. Forensic psychiatrist – Works in the courts and criminal justice system. Geriatric psychiatrist – Works with elderly populations. Neuropsychiatrist – Treats mental disorders associated with nervous system problems, brain diseases and brain injuries. Organisational psychiatrist – Practices psychiatry in workplace and organisational settings. 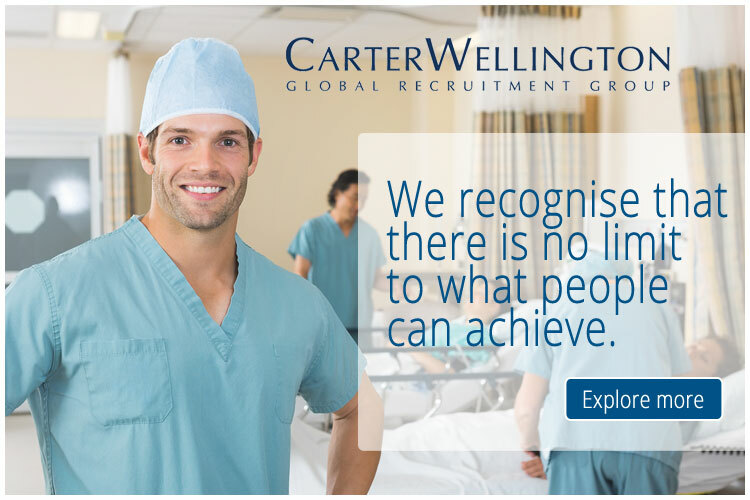 You can view the latest jobs available for doctors in psychiatry on Global Medical Careers below.